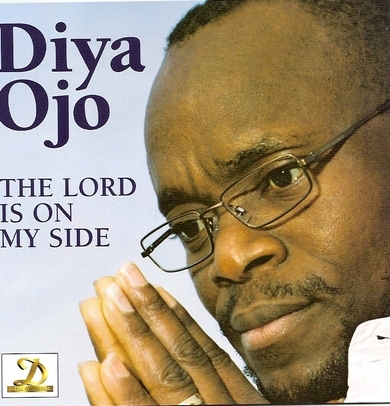 The Lord Is On My Side released in 2006. 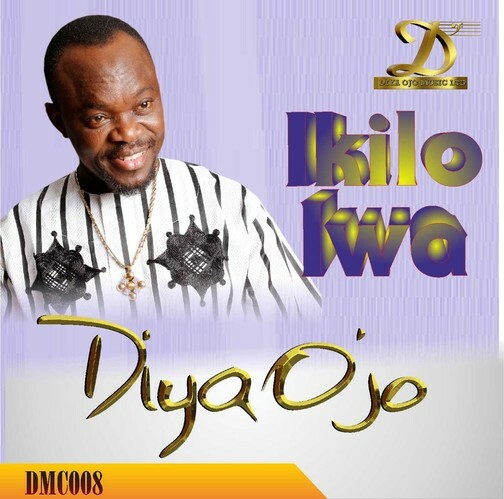 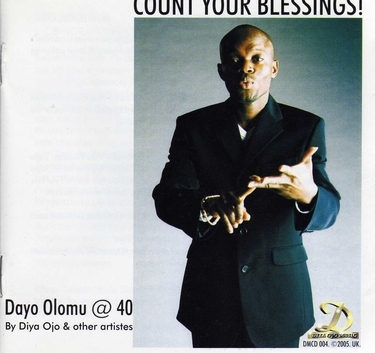 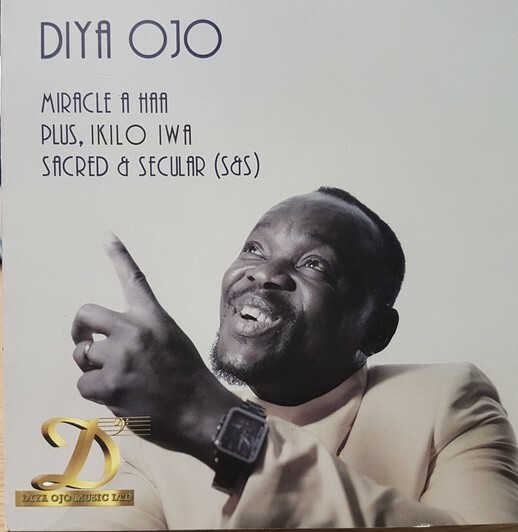 Dayo Olomu at 40 released in 2005. 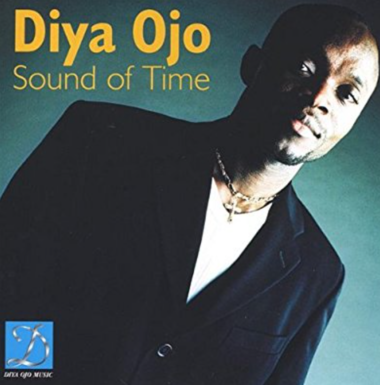 Sound Of Time released in 2003. 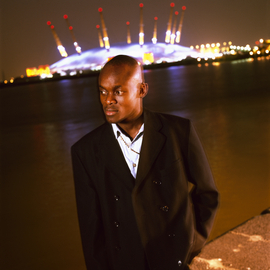 Millennium Buzz released in 1999. 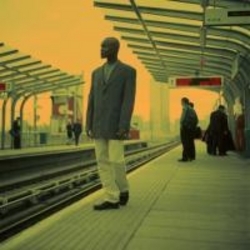 Mind the Gap released in 1999. 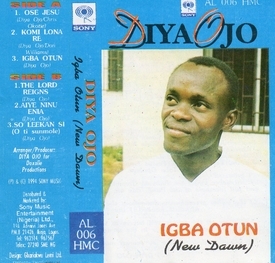 New Dawn-Igba Otun released in 1994.